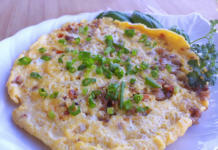 If you’ve been to Pangasinan then you’re already familiar with Dinengdeng (an Ilokano dish). Most households in this Philippine province cook their own versions of this simple dish that is loved by many including curious tourists. No vacation to that province will ever be complete without tasting and buying Bagoong Isda (fish paste/sauce used in making Dinengdeng) and sampling the different versions of Dinengdeng. 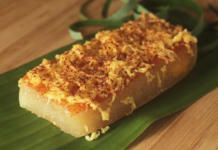 To make this special Dinengdeng Recipe, you need several ingredients including fresh vegetables. 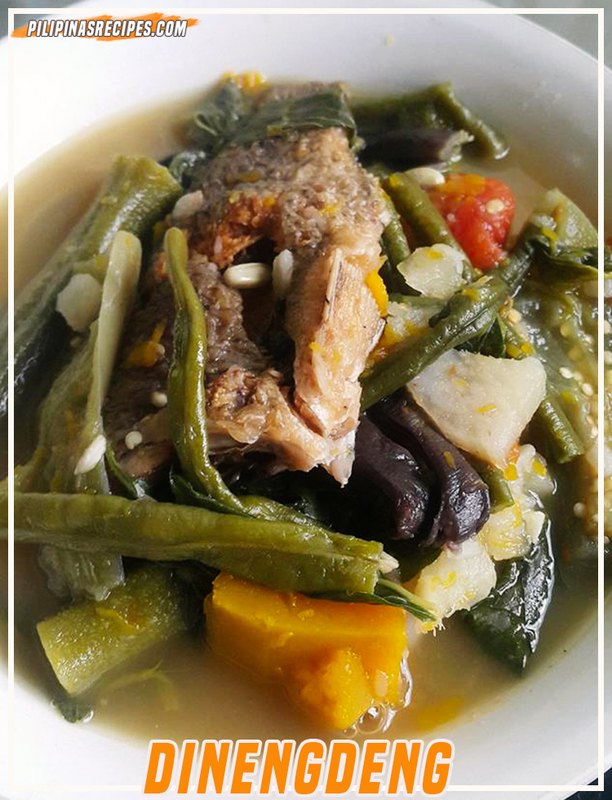 The most authentic experience is to have an Ilokano native cook this dish for you and using vegetable from their backyards which is common for natives to have but if you live elsewhere and still want to cook this dish then you simply need fresh vegetables and of course your bagoong isda where you can buy from grocery stores and/or markets. 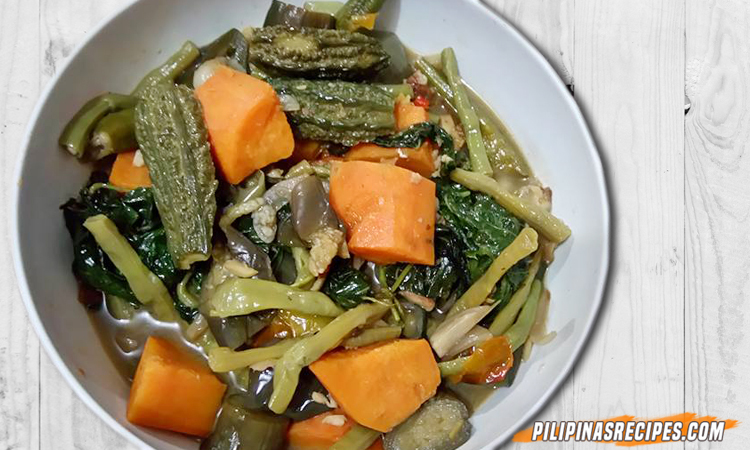 To make this Dinengdeng Recipe, you must prepare any or a mix of the following vegetables; Saluyot, Squash, Bitter melon, Sweet Potato, Eggplant, Okra, String beans, Squash flowers, Sayote leaves, String bean leaves and Bamboo shoots. 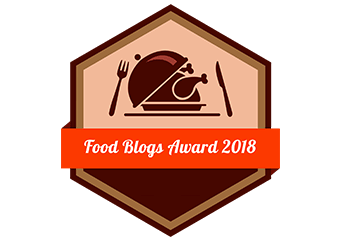 You can use either grilled fish or meat to add to the dish but some prepare it using just the vegetables and the bagoong isda. You can cook this by boiling some water together with the ingredients such as ginger, onions, tomatoes and the bagoong isda. When the ginger, onions, and tomatoes are tender, you can add the vegetables then let it boil again until tender and then top with your choice of grilled fish or meat. 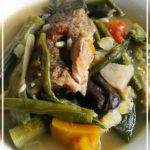 o make this Dinengdeng Recipe, you must prepare any or a mix of the following vegetables; Saluyot, Squash, Bitter melon, Sweet Potato, Eggplant, Okra, String beans, Squash flowers, Sayote leaves, String bean leaves and Bamboo shoots. You can use either grilled fish or meat to add to the dish but some prepare it using just the vegetables and the bagoong isda. 1 Milkfish (Bangus) Fried and cut into 4 pcs. 2 Medium Ampalaya, cut into rectangular lengths. In a large pan or casserole, Bring water to boil. Add onion, ginger, and tomatoes. Simmer for 5 more minutes and add the vegetables. Cook until the vegetables are done and cooked. Adjust ingredients and seasoning according to taste. 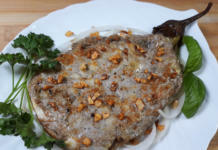 This video shows another recipe for dinengdeng. 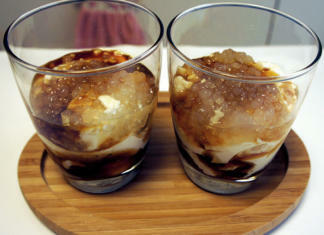 Questions regarding the Recipe? Comment below or Visit our Facebook Page for more.